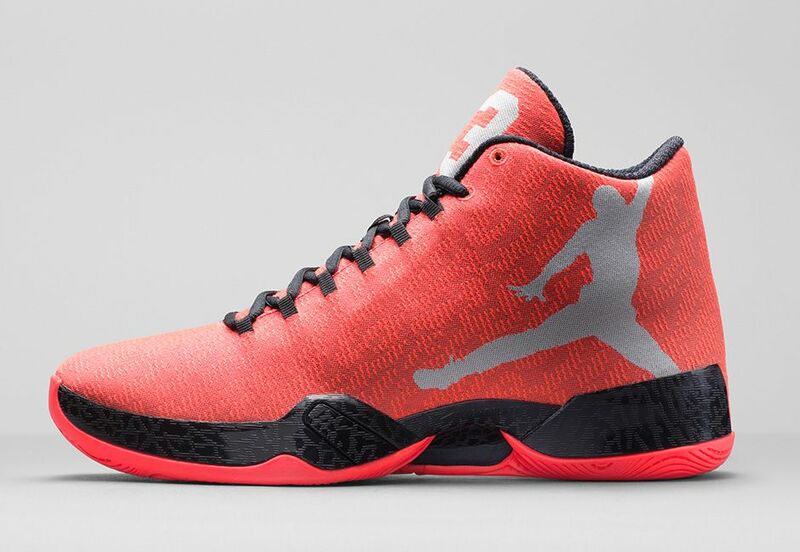 The Air Jordan XX9 continues to be rolled out in it’s final colorways before the year ends and the latest rendition set to release, is the Air Jordan XX9 “Infrared 23” done up in the classic Infrared tone. 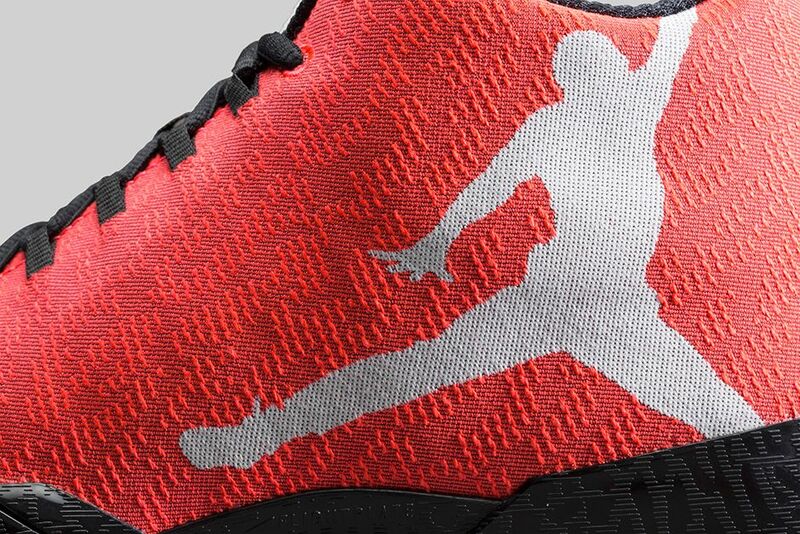 The upper is mainly Infrared while a solid white Jumpman covers the side panels. 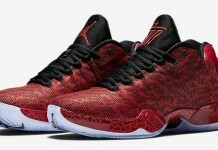 The Air Jordan XX9 is the lightest Air Jordan to date with a reengineered FlightPlate and one-piece woven upper that moves naturally and comfortably with your foot.Air-Jordan-XX9-Infrared23-Profile.jpegThe newest colorway of the Air Jordan XX9 features an Infrared23 upper and a larger-than-life bright white Jumpman logo on the lateral side. 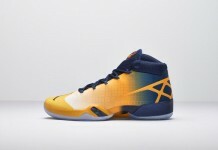 Available November 29 on Nike.com (8am EST/5am EST).